Questions about this or other PATH Act breaks that might help you save taxes on your 2015 tax return? Contact us in Brea, 714.990.1040 or Visalia, 559.732.4135, or click the button below to schedule an appointment. We can help you identify which tax breaks will provide you the maximum benefit. 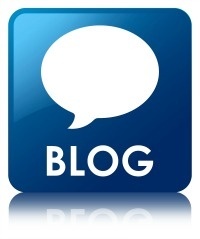 Frazer LLP is Now Blogging! 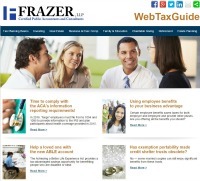 Be sure to check back on a regular basis for new posts from our Frazer LLP team. And, let us know what you’d like to learn more about!